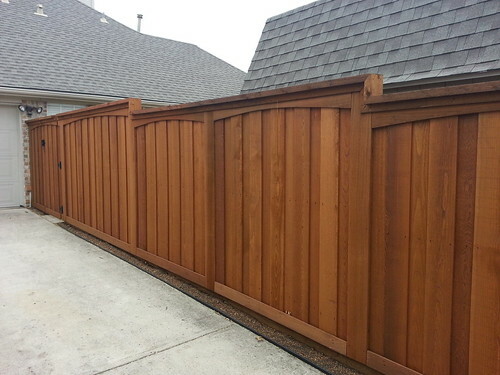 Reed Fence & Deck can build your dream deck AND stay within your budget at the same time. 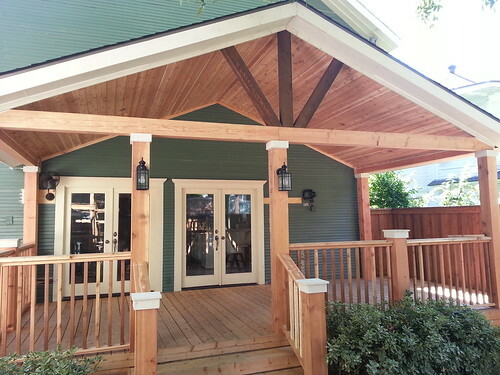 We offer our customers a variety of materials, such as CEDAR, REDWOOD, and IPE’ (Ironwood). Also, we offer COMPOSITE materials, such as EVERGRAIN, for a maintenance free deck solution. 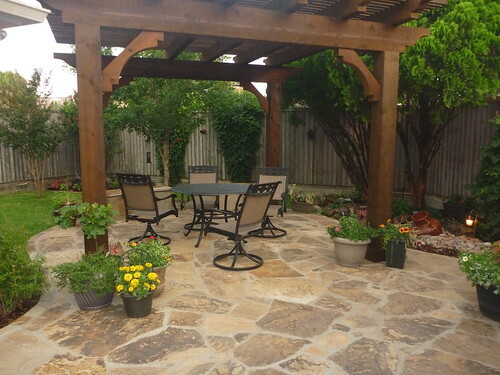 Your consultant can help you assess the best building materials for your new deck to ensure years of trouble free enjoyment. We can preserve as much of the natural beauty of your property as you desire as we work out a plan for an efficient, yet beautiful deck. 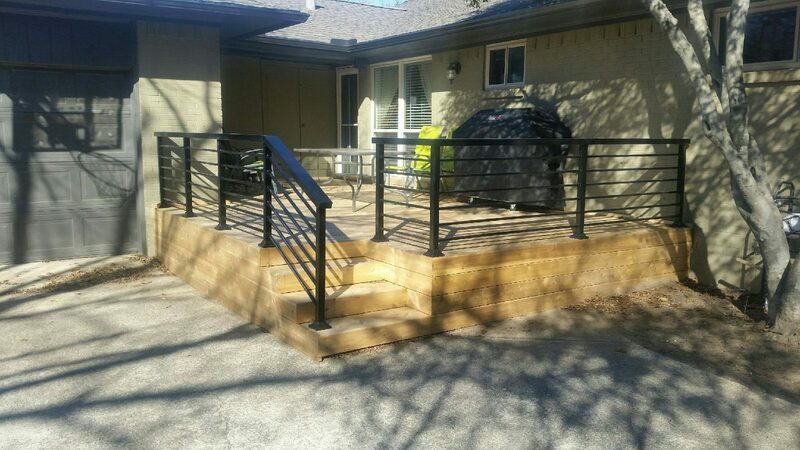 Above are a few examples of Decks we have created for satisfied Reed Fence & Deck customers. 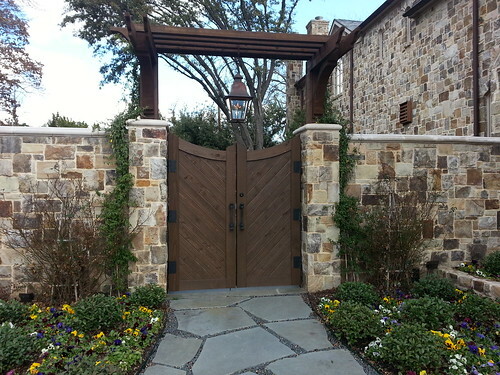 Visit our Gallery Page to view more pictures of these and other types of projects that we have completed. – The best value in deck materials. – A step up from cedar. – Maintenance free & longer lasting. – Ironwood that will last forever.